Despite all that it knows about us, Facebook has conceded that it can’t do such a good job of guessing which items we’d like to see in our news feeds. It’s adding a tool that will let users pick the content they see first. It’s a minor victory for users who want to wrest control from algorithms and have greater influence over the information they get from social networking sites. Selected posts from friends or pages belonging to organizations and businesses will show up with a star in the top right corner. If you’ve had a background check for a government job in the last 15 years—or perhaps if you’re friends with or related to someone who did—hackers probably have your personal data, and perhaps your fingerprints too. The U.S. Office of Personnel Management says that in recent attacks on its computers, hackers took sensitive information including Social Security numbers of 19.7 million job applicants and 1.8 million other people, typically friends and family of applicants who would also be investigated as part of the process. They also took 1.1 million fingerprints, the OPM said. Uber Technologies brought 400 anecdotes to court to fight a class-action lawsuit seeking to get its drivers classified as employees. The company treats drivers as contractors and provides no employee benefits because drivers—or at least 400 of them willing to testify on its behalf—enjoy independence and flexibility, the company said, sidestepping the issue of whether it could offer all that and health insurance too. Sales of PCs in the second quarter last year were boosted by Microsoft’s ending of support for Windows XP, as buyers sought new devices capable of running something more modern. 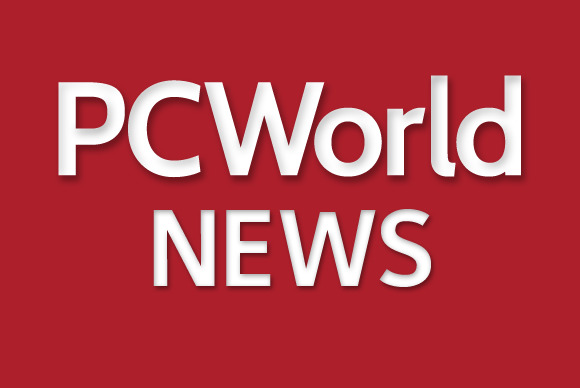 This year, second-quarter PC sales are down 11.8 percent year on year, a phenomenon statisticians call a return to the mean, when anything following an exceptional performance looks mediocre by comparison. But analysts have also found another reason to blame Microsoft for poor PC sales: the imminent launch of Windows 10 is making some people put off purchases until PCs ship with it installed. Samsung Electronics is bringing forward the launch date of its next smartphone, the Galaxy Note 5. The company is hoping that prospective customers won’t be able to wait for Apple to launch the iPhone 6S, expected a couple of weeks later, and will buy its phone instead, the Wall Street Journal reports. Apple and Samsung typically both launch new smartphones in the Fall. Last year Apple advanced its launch by a couple of weeks, a move some believe may have contributed to poor sales of Samsung phones last year. Google has updated the developer preview version of Android M, adding things like a “predictive app bar” that tries to guess which apps you will want to use, and an autorotating home screen which, while it may have its fans, will annoy those who like to launch their apps lying down. Ars Technica has the details.